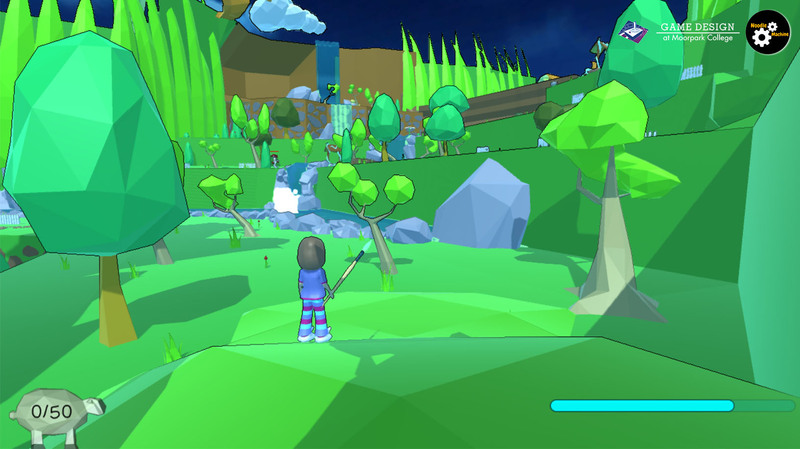 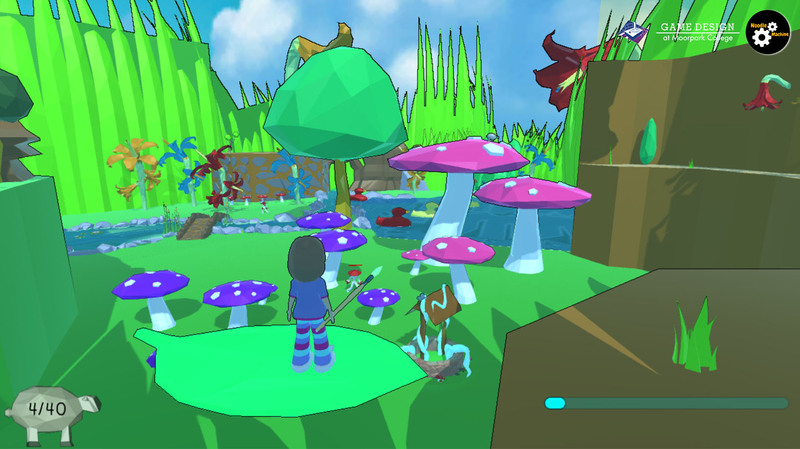 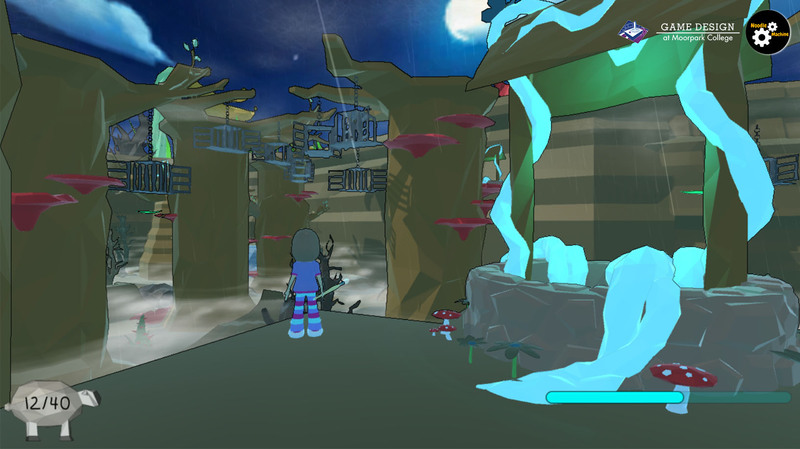 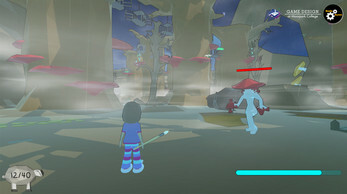 Dreamfinity is a single-player third-person action platformer from Noodle Machine. Featuring a colourful low-poly art style, Dreamfinity follows an enigmatic young girl named Aerilyn as she explores her subconscious while dreaming. 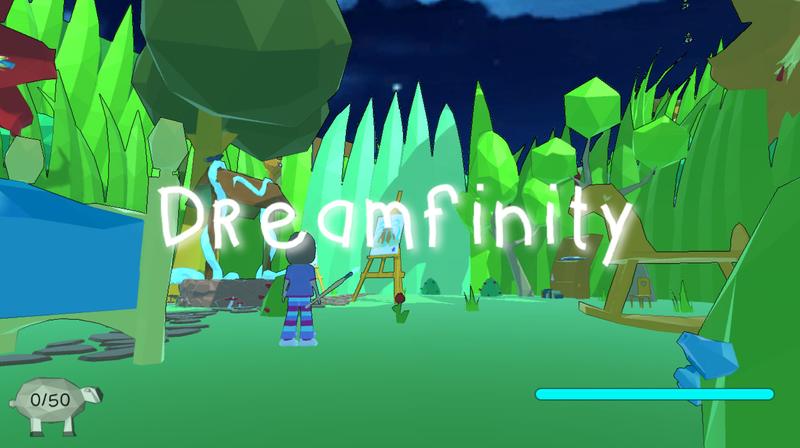 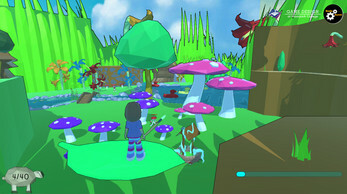 From the wonder of her dream world to the terrors of her nightmares, Dreamfinity takes the player on an adventure through the imagination of a child.